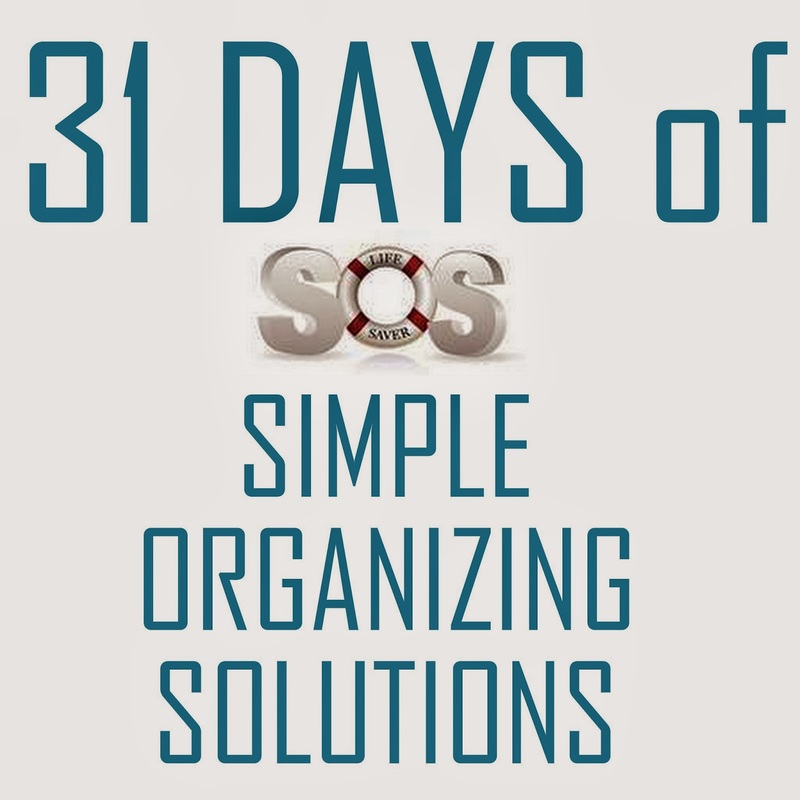 Before you even begin considering what organizing solution would best suit your individual needs, it's crucial to address if there are any items that need to be moved out of your space. 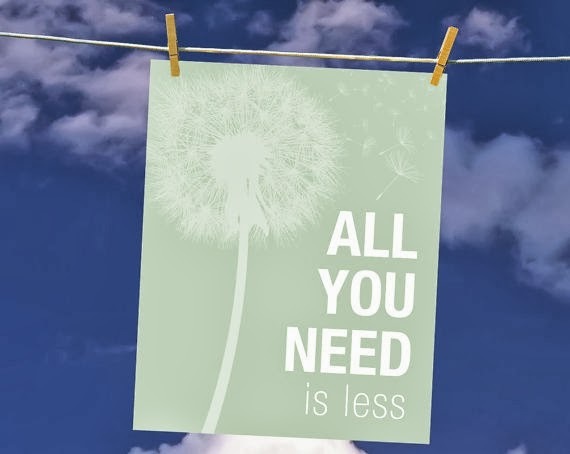 The bottom line is, the LESS 'STUFF' you have to maintain in your home, office or life, the MORE TIME you'll have to truly enjoy the things that matter most. 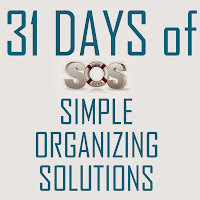 "...we have found that living with fewer possessions means that all our belongings have a standard place where they belong in our home, which makes cleaning a snap. I spend less time searching for books, keys, and shoes. In short, I spend far less time being the janitor for my possessions, and far more time doing the things I love." 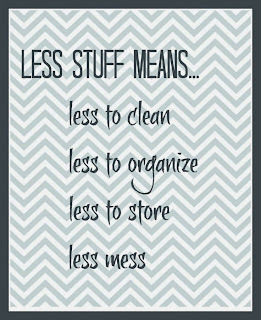 I'd also agree with Laura Wittman of I'm an Organizing Junkie, that one should probably also add to that quote, 'Or what you have ROOM TO STORE'. 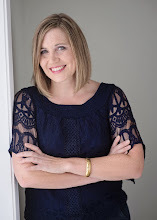 Often, they just need 'permission' to get rid of items they've hung onto 'just in case' or 'because it was a gift'. 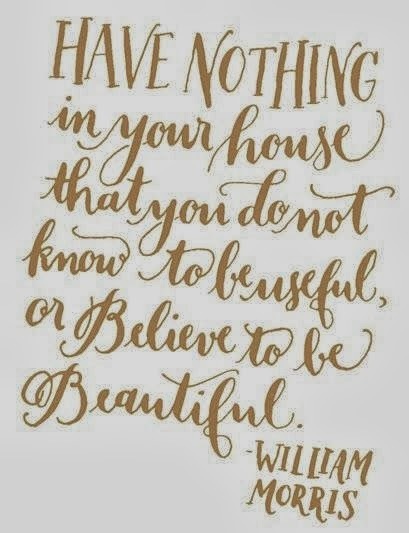 I think we'd all rather think of our homes as a haven of rest surrounded by a few beautiful things that can truly be loved, used or admired rather than resemble a storage unit just full of 'stuff' we need to give valuable energy/attention to clean and maintain, or spend gobs of time searching for. 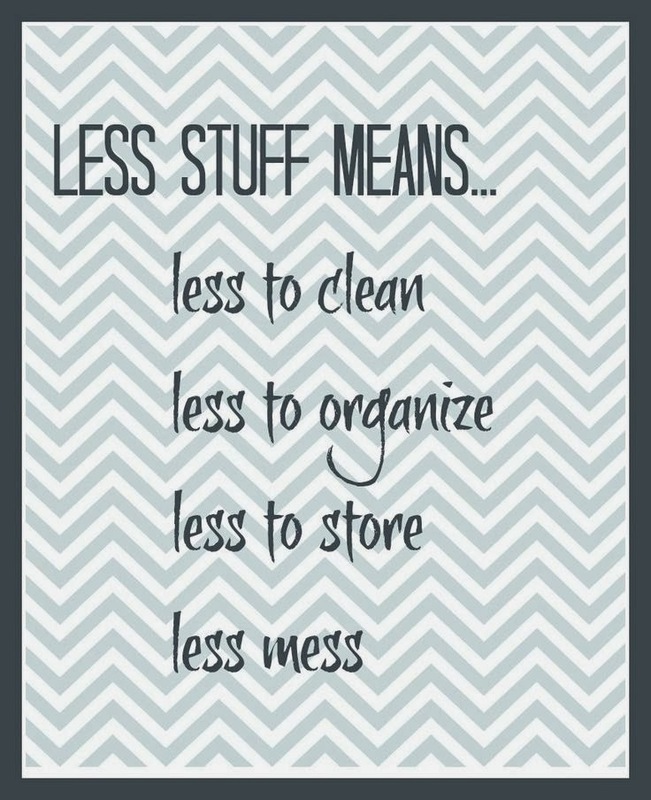 Do you feel like your home could used a healthy De-Cluttering?